I want our home to be a place where our children know they can mess up, spill milk, say the wrong thing, loose their temper, not listen the first time and know, really know, that there is grace for their failure. 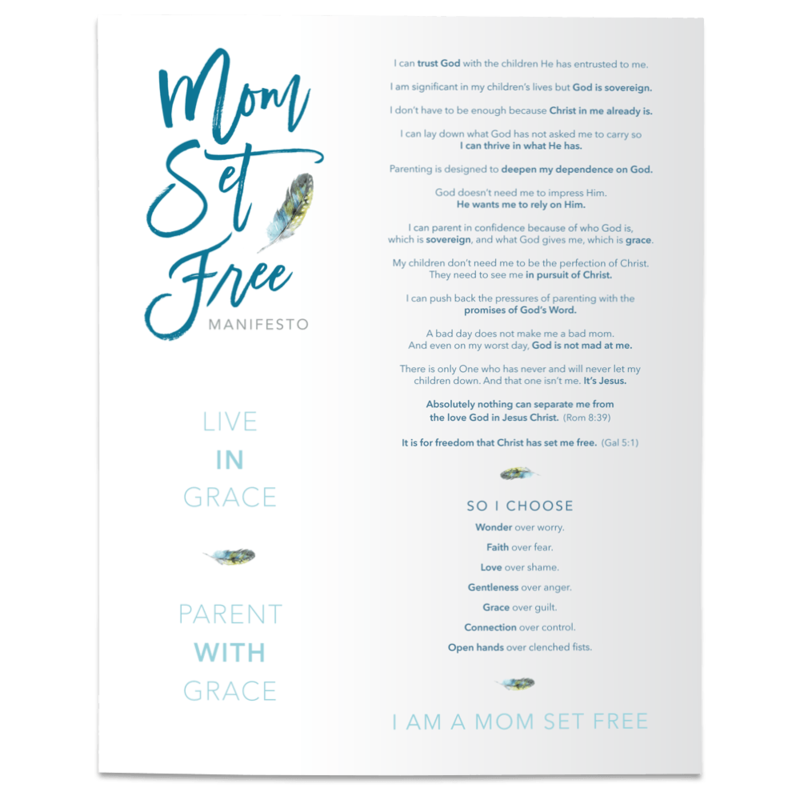 I want our home to be a place not dominated by expectations for perfect performance and little grace for mistakes - A place where every spoken question doesn’t hold the underlying question, “Why can't you just be a little more perfect? Don’t you know this isn’t a safe place for you to be you human?" I want our home to be a place where honesty about our brokenness is naturally woven into our conversations and where love, His love, shines through our cracks. I want children who know they don’t have to wear masks and pretend to be anyone other than exactly who God created them to be. I want children who are free to be honest with themselves, honest with Mike and me, and honest with God about their fears and struggles and weaknesses. I’ve been thinking a lot about these things because last week was a tough week for my guy, Cal. This guy that I love so very much. This guy who has the most beautiful heart. He was struggling to make good choices at home. Nothing big- but enough little things began piling up to the point where I could see he began to feel defeated at all of the correcting and instructing he required from me. He tried to hide his defeat but us moms, we know. If we stop long enough to look deep into their eyes and see them, really see them, we know. Cal couldn’t find the words to describe how he felt so I asked, “Maybe you feel like you just can’t do anything right this week?” Suddenly, it was like he could breathe again. His shoulders relaxed. He nodded his head “yes” and leaned into me. His nod gave me permission to keep going. As we kept talking, I could feel the weight being lifted from my son’s shoulders. I saw the new look in his eyes. It was different. It was good. He was free. Knowing and confessing our need for Jesus is a really beautiful thing. Because we all need Jesus. Some of us just try to do life without him. We pull ourselves up by our bootstraps and soldier on with prideful hearts. We refuse to be honest with ourselves. And we carry backpacks stuffed to overflowing with burdens we’ve been invited to lay down at the foot of the cross. “To be alive is to be broken. And to be broken is to stand in need of grace. There is a beautiful transparency to honest disciples….. Getting honest with ourselves does not make us unacceptable to God. It does not distance us from God, but draws us to Him- as nothing else can- and opens us anew to the flow of grace. While Jesus calls each of us to a more perfect life, we cannot achieve it on our own. To be alive is to be broken; to be broken is to stand in need of grace. It is only through grace that any of us could dare to hope that we could become more like Christ. Our brokenness draws our hearts closer to His and allows His light to shine through our cracks. Our brokenness opens us up to the flow of grace that sets us free - because grace assures us there is nothing – not a single thing- that can ever separate us from the love of God. "Parenting the Wholehearted Child" is coming!